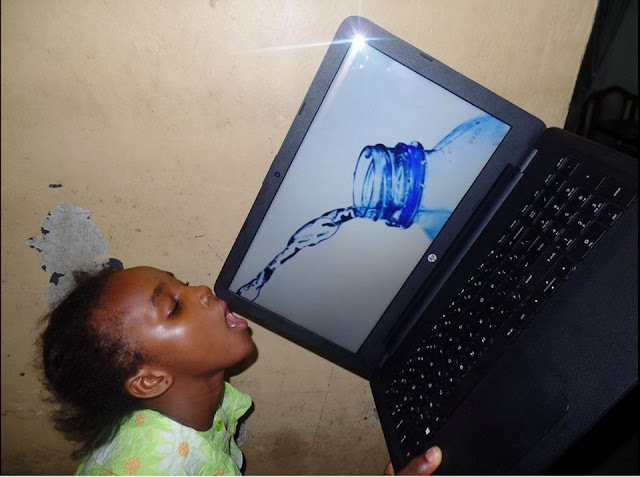 Behold the first winner of ‪#‎ArikCares‬ Gift Campaign. She is Miss Nneka Audu. 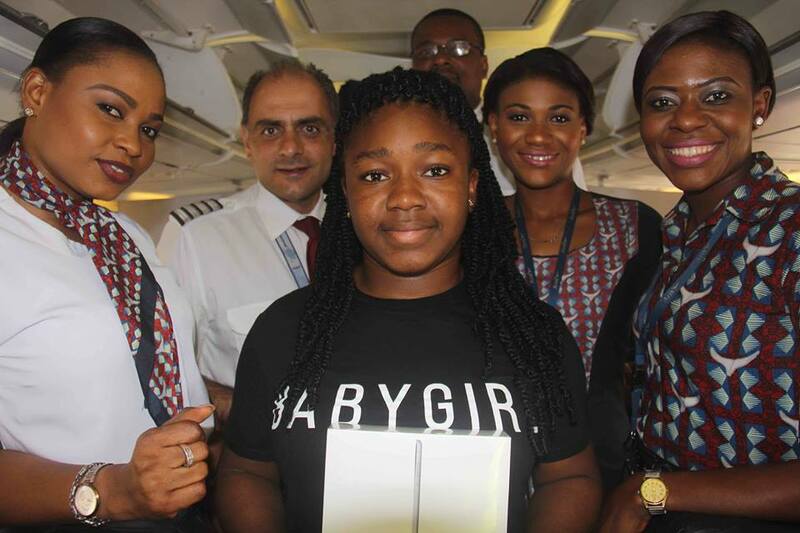 Nneka was on Arik flight W3 720 Lagos to Abuja yesterday ;4th October, 2015. She went home with an iPad Air. Who knows; you may just be the next winner. Visit our website www.arikair.com to start booking now. 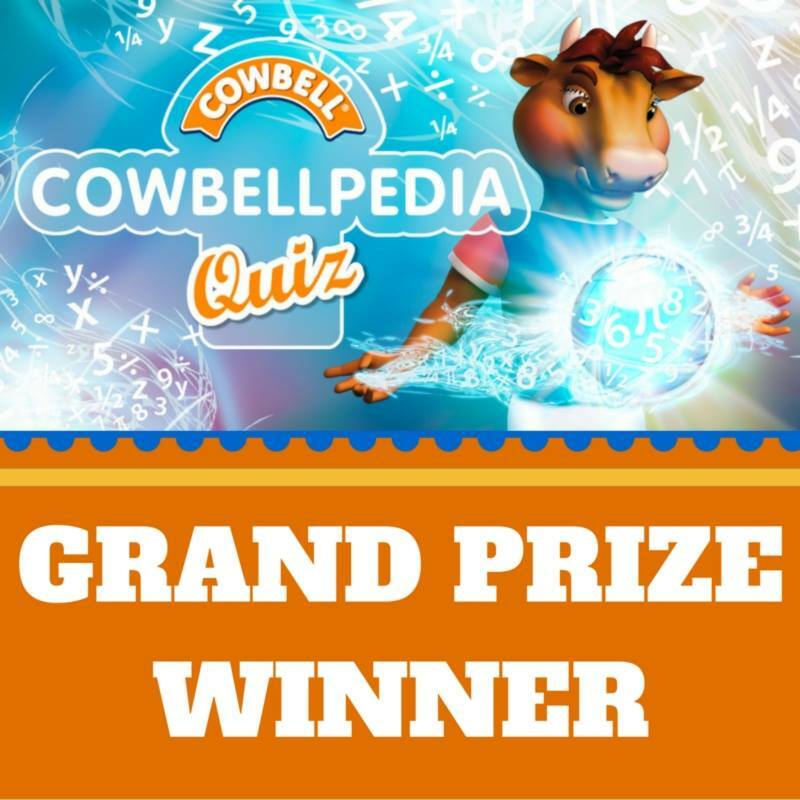 The #Cowbellpedia Quiz is over. We had 8 exciting weeks of quizs with 8 winners with high scores however there can be only one. OBI OLIVIA is our Grand Prize winner with 469points. Congratulations Obi! You are a real Maths Whiz! Please contact us by private email or message with your details to collect your giveaway. Thank you to all of you that participated in the quiz. Your support for Cowbellpedia made the event truly special both online and offline. You are the best fans and customers in the world and this is the reason why we continue to do our best to serve you. We appreciate and heart emoticon YOU !!! After reading all your reasons we found these two individuals' reasons for making Minimie Noodles their favorite noodles the best reasons. And as today is give away friday we will be giving them massive airtime to use for their weekend!! Please send in your details so we can give you your airtime. 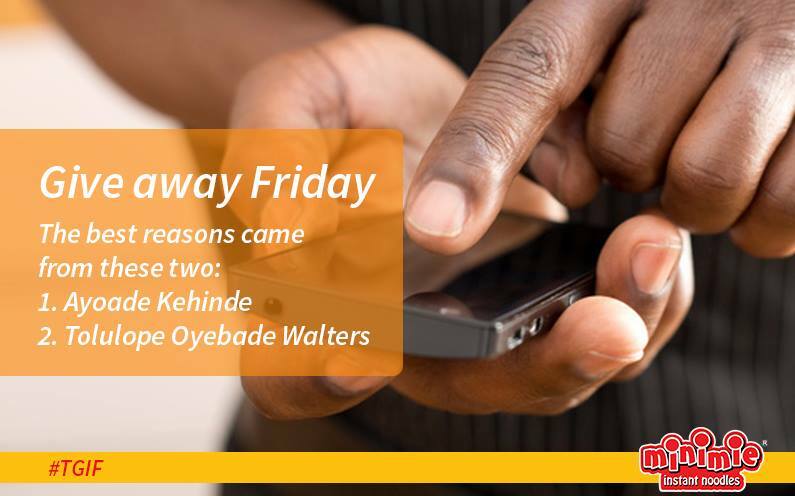 Last Friday, we asked you to be 1st or 2nd to Identify 3 Blurred Infinix Phones. 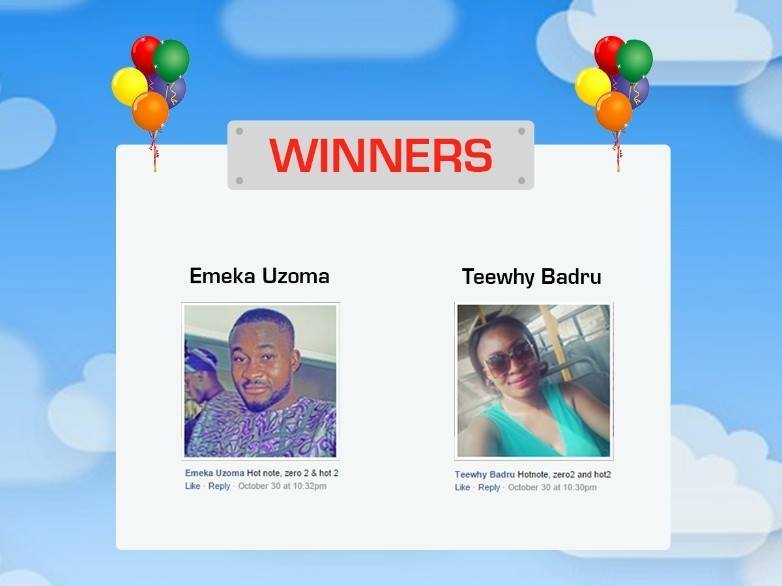 Big shout out to TEEWHY BADRU and EMEKA UZOMA who emerged winners in this contest. Please Inbox us your Name, Phone number and address within 48 hours so you can get your prize. 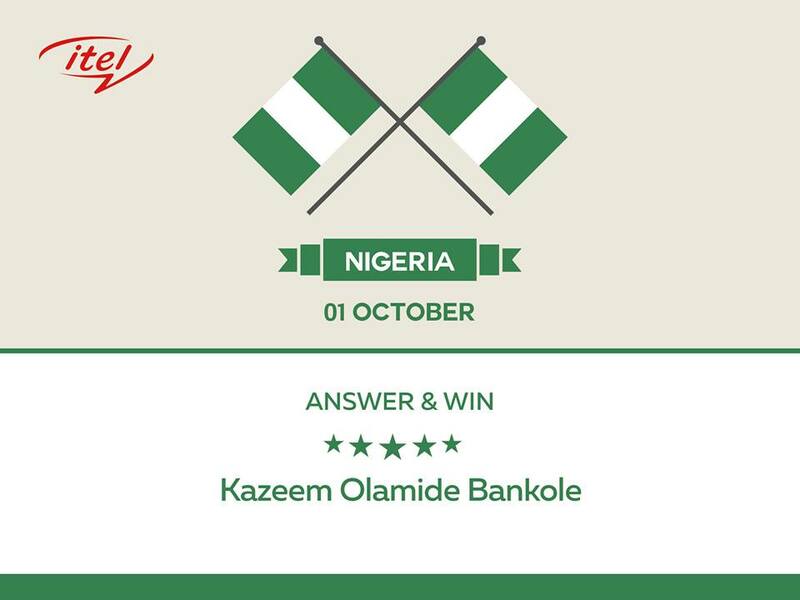 Congratulations to the Lucky Star who has got the final prize on Nigeria Independece Day!! SHARE to be the next chance to win!! 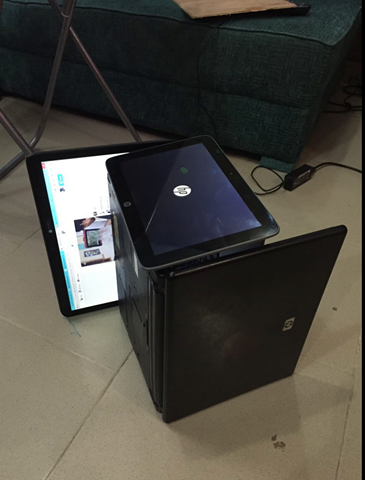 Kudos to Omobolanle Oladeji! 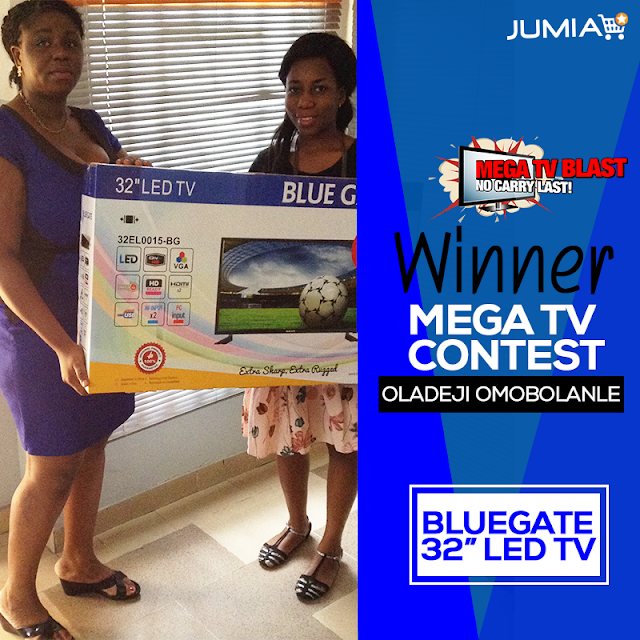 She received her 32-inch LED Blue Gate TV yesterday. You rock!!! 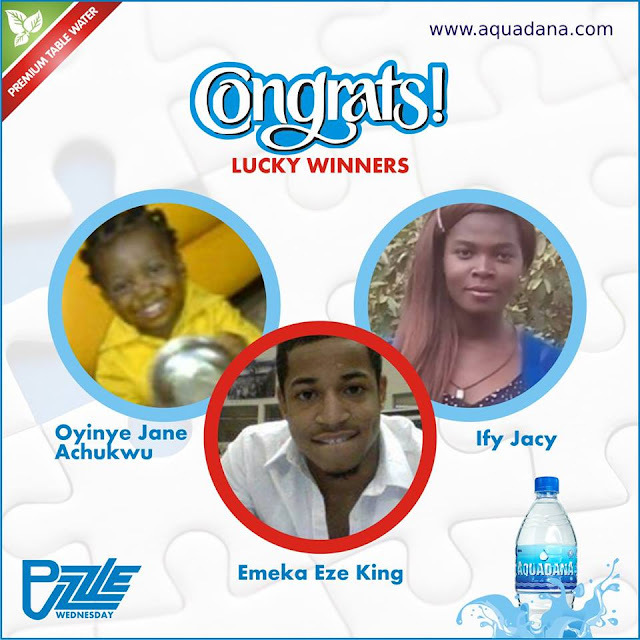 And the winners of #Movember month special #Aquadanapuzzlewednesday are below. Can the winners please Inbox us your contact details. Thank you to all who took part in this week's puzzle.